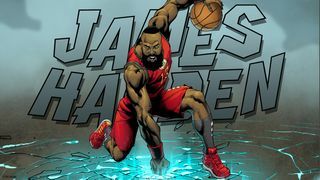 Marvel and adidas Basketball join forces on a new sneaker collection inspired by some of your favorite superheroes. 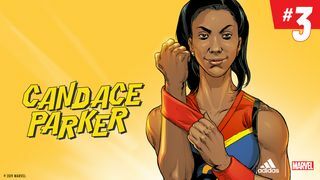 Similar to superheroes, athletes also have alter egos, but instead of donning masks and capes, they suit up in athletic uniforms. 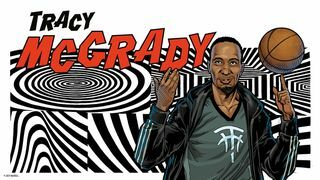 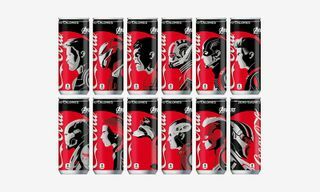 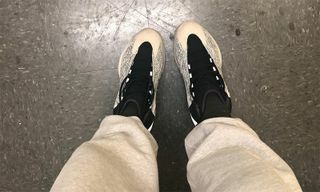 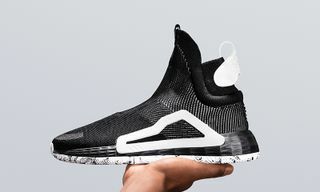 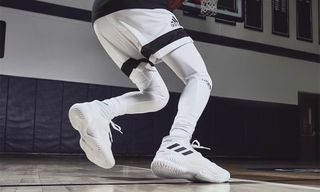 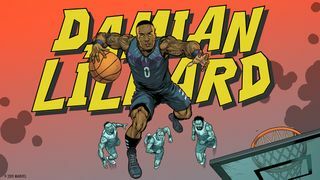 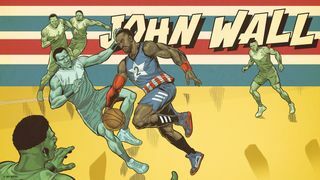 The Marvel x adidas Basketball “Heroes Among Us” project finds NBA and WNBA athletes James Harden, Damian Lillard, John Wall, Candace Parker and Tracy McGrady channelling iconic Marvel characters Iron Man, Black Panther, Captain America, Captain Marvel and Nick Fury. 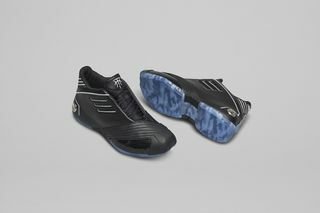 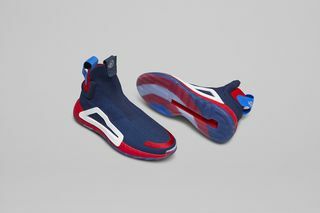 The collection thus includes the Iron Man Harden Vol 3, Black Panther Dame 5, Captain America N3XT L3V3L, Captain Marvel Pro Vision and Nick Fury TMAC 1, with each colorway being inspired by the coinciding superhero uniform. 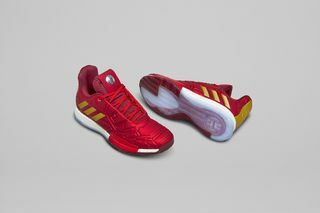 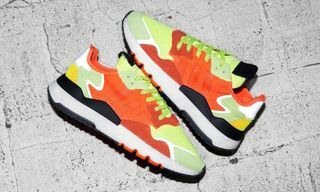 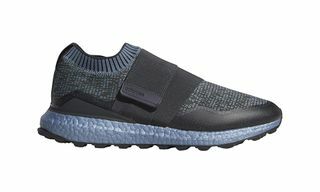 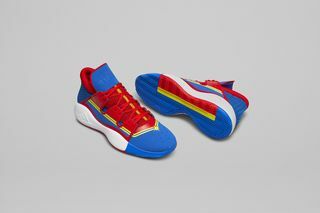 Marvel and adidas’ limited edition “Heroes Among Us” sneakers are scheduled to launch on April 26, coinciding with the release of Avengers: Endgame.